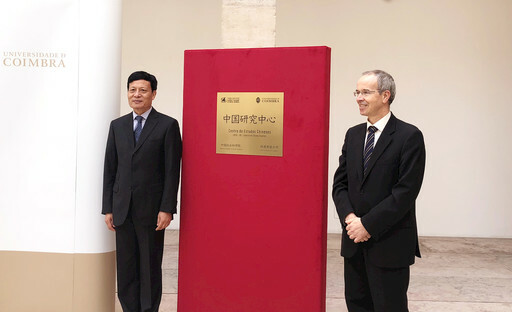 João Gabriel Silva, rector of the UC, said that Portugal is a good friend and partner of China in the EU. In recent years, the two countries have witnessed frequent high-level exchanges and continuously strengthened cooperation in various fields. Economic, trade and investment cooperation has developed rapidly. China is Portugal’s largest trading partner in Asia, and Portugal is China’s fifth largest destination for investment in Europe, which stems from mutual trust.